Okay, so I must confess something to you. I am addicted to cereal. I truly wish it was one of our basic food groups. Just picturing Honey Bunches of Oats, Mini Wheats, Fruit Loops, Raisin Bran… oh only if there was a cereal for every mood, I would be a happy girl. But, out of all the cereal brands, Frosted Flakes is my favorite. Not only because of its delicious sugary flecks of goodness, but also because of Tony the Tiger. Yes. 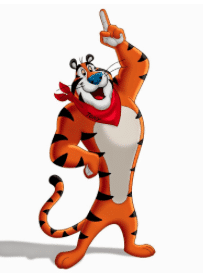 Tony the Tiger is my cartoon crush. And I will tell you why he should be yours too. Now that I have weirded you out with my cartoon crush, allow me to introduce myself to you. 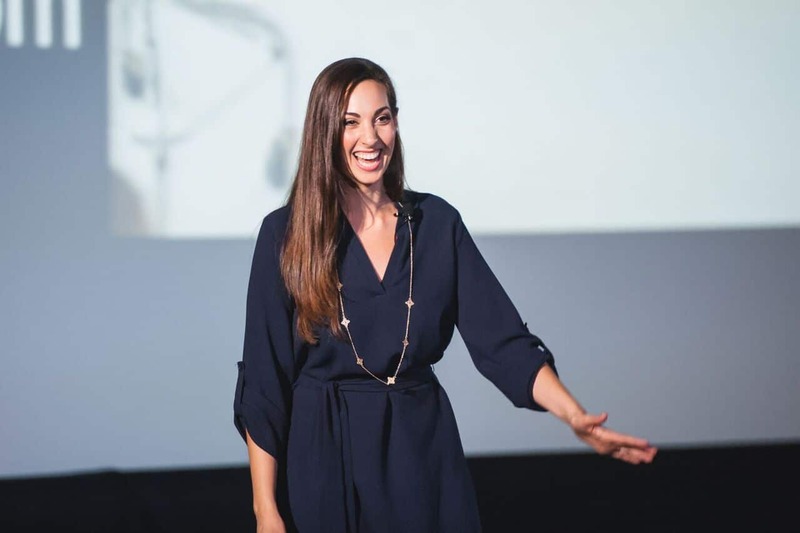 My name is Vanessa Van Edwards and I am the Lead Investigator here at the Science of People, a human behavior research lab. I research all the hidden forces that drive our actions. 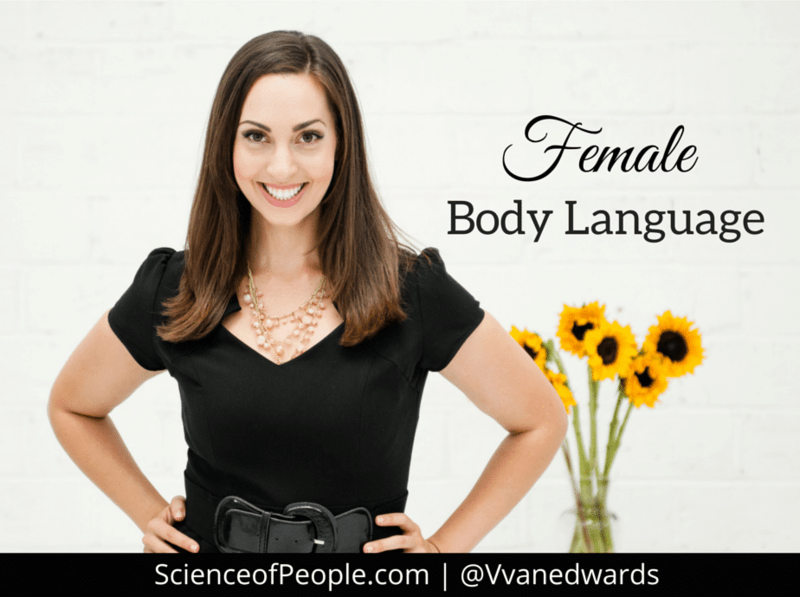 And one of my favorite topics to study is body language. 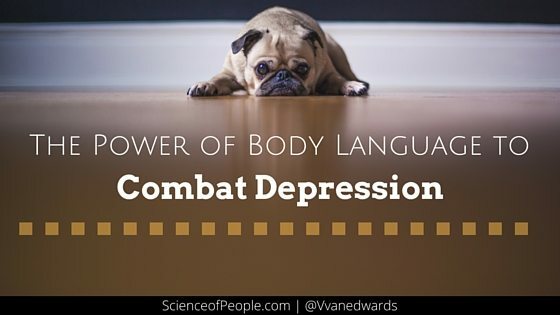 I LOVE examining the hidden cues in our nonverbal behavior, and yes, Tony the Tiger has some of the best nonverbal power body language I have ever seen. If you look at the image again and zoom in on his smile, you can see his smile lines reach almost all the way up to his eyes. His smile is not only open, but it is hugely expressive. Now, a true indicator of genuine happiness is when that smile reaches all the way up to our upper cheek muscles and eyes. Sam Goldsmith, the creator of Tony, was extremely smart enough to know this and designed his smile to reach the eyes. This smile design makes Tony look incredibly happy excited and optimistic. When we front the people were are engaged in conversation with, we are nonverbally showing a sign of respect. Not only does Tony have his shoulders nice and open and facing forward, but his feet are facing outward as if he were saying, “I am including everyone who is looking at me.” His toes are even inclusive. So if you are going down the cereal aisle and you look at the cereal box, you briefly feel like he’s paying attention to you and this is exactly what kids like to see. 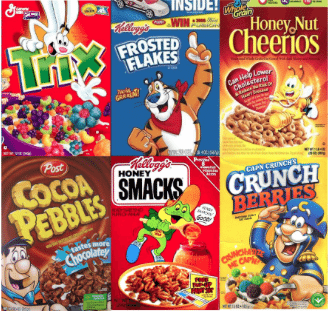 There was an interesting study done at Cornell University, where they examined 86 different cereal boxes on the market and found that 57 out of the 86 boxes had characters looking down. The researchers found this to be an important part of products and bonding, especially with children. Imagine a child is walking down the grocery aisle, hand-in-hand with his or her mom. The small child is looking up at all the boxes and they see the cereal characters looking down at them. With the child looks up and makes eye contact with the box, this actually influences the child’s bond with that character. So, Honey Nut Cheerios, Cinnamon Toast Crunch, Lucky Charms, Raisin Bran, and of course Frosted Flakes all have characters looking down. Sneaky? A bit. But also fascinating.